The sale we all have been waiting for. The biggest this year. 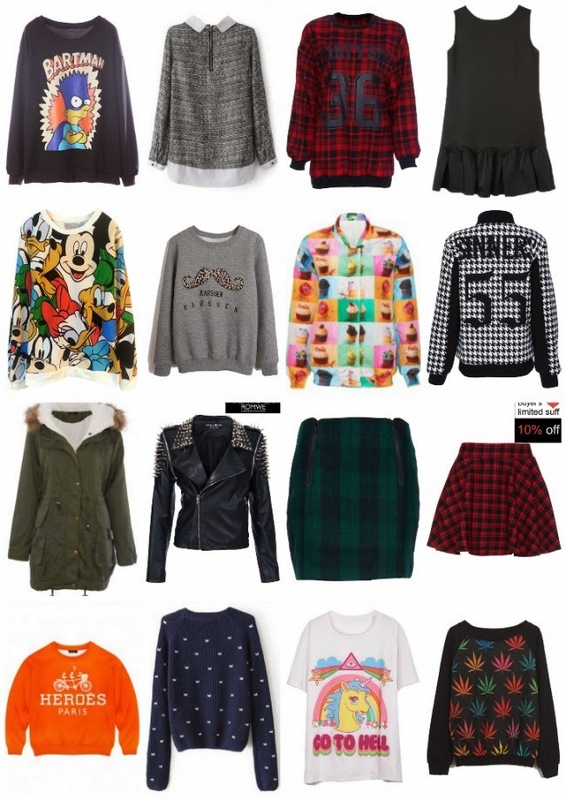 ROMWE's ANNUAL BLACK FRIDAY SALE! 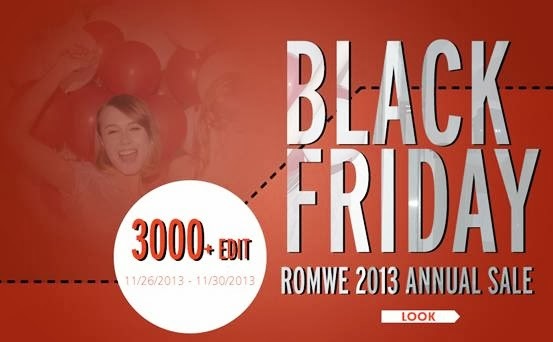 From November 26-30 only, enjoy HUGE discount on 3,000+ styles. Yes I am quite partial to sweaters and outerwear like my picks in the photo below but there's also a wide assortment of basics (blazers, button downs, etc), dainty styles, dresses, shorts, t-shirts, etc in all the colors, cuts and styles you can imagine! i have two favorite bags from sammydress.com.